France, Germany and the UK have proposed new sanctions targeting Iran in an apparent attempt to keep the US within the 2015 nuclear agreement with Tehran. New restrictions would target Iran’s missile program and activity in Syria. 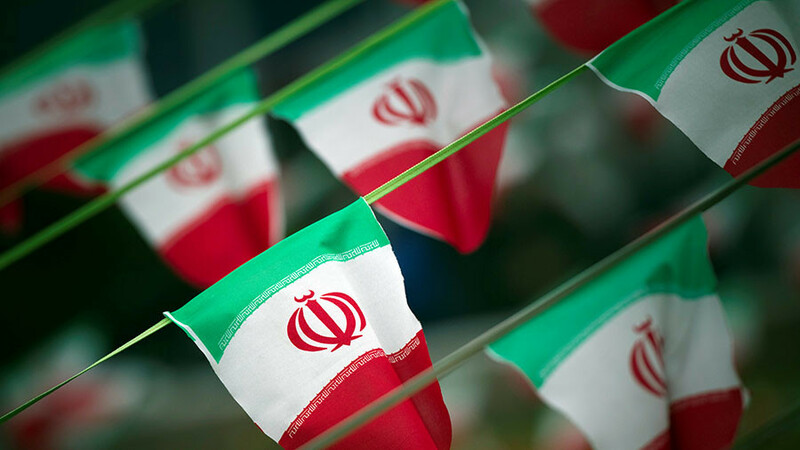 The sanctions would be particularly imposed against Iranian nationals involved in the development of the country’s ballistic missile progam, Reuters reported, citing a document it obtained. "We will therefore be circulating in the coming days a list of persons and entities that we believe should be targeted in view of their publicly demonstrated roles," the document said, referring to the people involved in the Iranian missile program and support of the Syrian government, as reported by Reuters. The confidential document also says that the three European nations have been engaged in “intensive talks with the Trump administration to achieve a clear and lasting reaffirmation of US support for the (nuclear) agreement beyond May 12.” Diplomats familiar with the issue told Reuters that the European powers held several rounds of talks with the US on the issue this week. The text of the document was also sent to EU capitals on Friday to garner support for the decision to impose new sanctions, which would require the backing of all 28 EU member states. The three nations believe that the measure is justified by the 2015 nuclear agreement. The document says that the signatories of the agreement are legally “entitled to adopt additional sanctions against Iran” as long as these new measures are not nuclear-related or are not similar to the restrictions which were previously lifted under the JPCOA. According to Reuters, the list of sanctions could potentially include travel bans and asset freezes on individuals, as well as a ban on doing business or financing public and private companies. The document proposes building on the existing restrictions imposed by the EU against Syria. The news came as the signatories to the deal attended a regular meeting aimed at reviewing the implementation of the agreement, which is also known as the Joint Comprehensive Plan of Action (JCPOA). The representatives of the US, Russia, China, France, Germany, the UK and Iran met in Vienna on Friday. 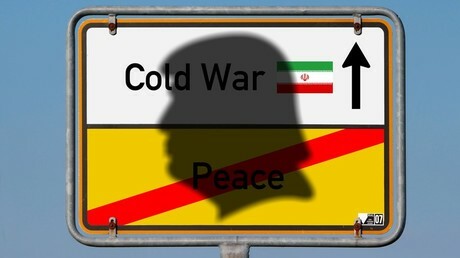 The JCPOA was negotiated in the summer of 2015 with provisions that were meant to curb Tehran's nuclear program by reducing the number of its enrichment facilities by two-thirds, cutting its enriched uranium stockpile by 98 percent and keeping enrichment below the weapons-grade level. 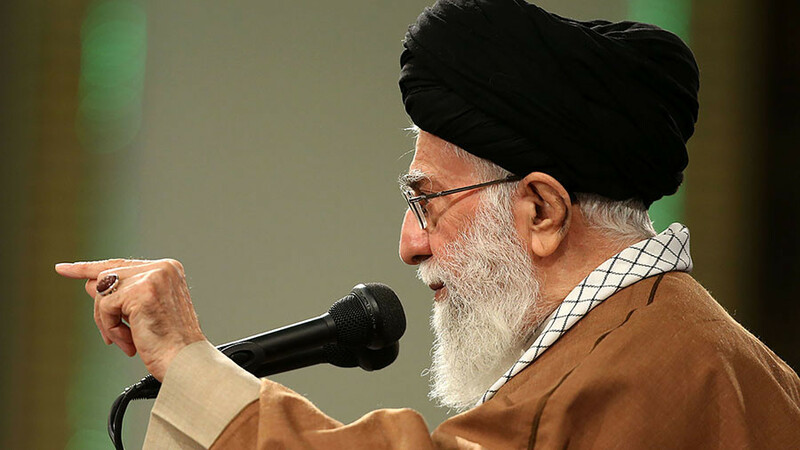 In exchange, the six powers agreed to lift sanctions that were imposed on the Islamic Republic over a decade due to its nuclear program. However, the deal never covered Iran’s missile activities or any other actions. 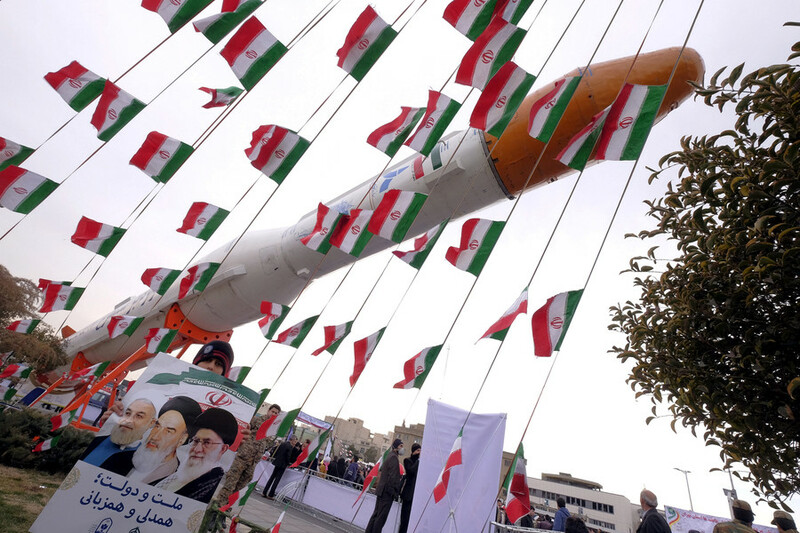 Iran repeatedly refused to discuss its missile program with the Western powers, adding that its missile program was being developed solely for defensive purposes. 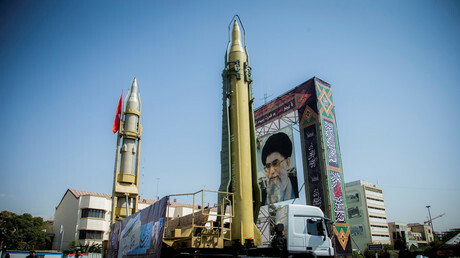 In early March, Iranian Armed Forces spokesman Masoud Jazayeri said that Tehran would enter into negotiations over the issue of the Iranian missile programs only after the US and European states destroyed the nuclear weapons and long-range missiles they possess. 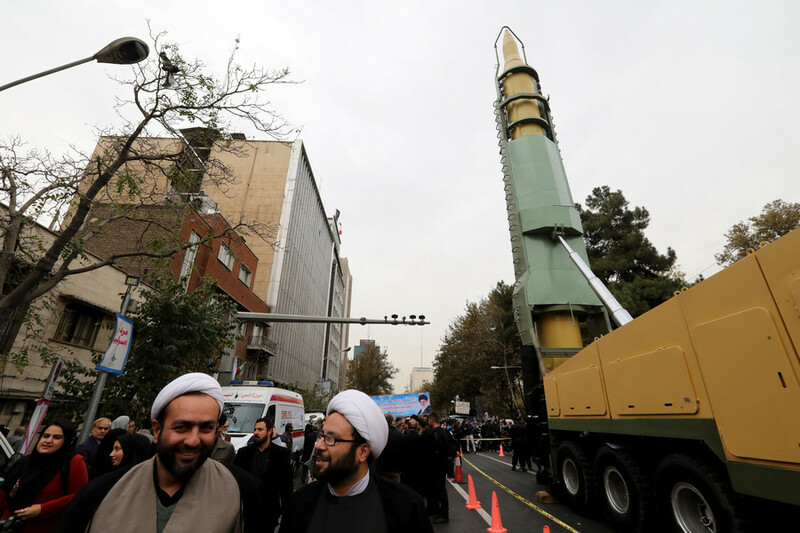 At the same time, a senior adviser to Iran's supreme leader said that “it is the Islamic Republic [that] would decide on the type of missile it can possess." Tehran also refuses to re-negotiate the 2015 deal and said it will not accept any supplementary agreements to it. “The JCPOA is a product of long negotiations and a package of exchanges which have (already) taken place,” Abbas Araghchi, the Iranian deputy foreign minister, told the IRNA news agency on Friday, as he ruled out any changes or amendments to the document. 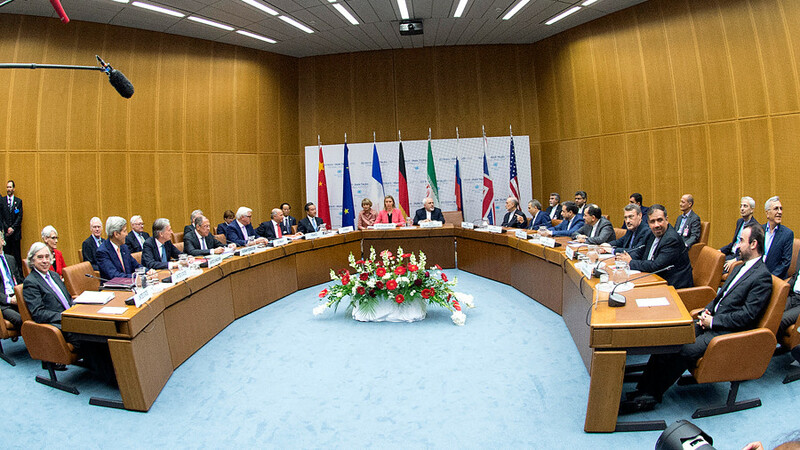 Tehran’s compliance with the 2015 agreement was then repeatedly confirmed by the International Atomic Energy Agency (IAEA), a UN nuclear watchdog. 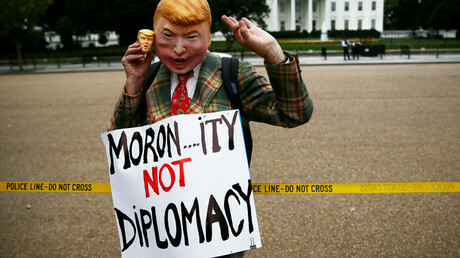 Trump, however, repeatedly called the agreement the “worst deal ever negotiated,” and demonstrated apparent aspiration to “dismantle” it on many occasions. Russia and China relentlessly warned the US against unilaterally revising the agreement, which they argue would hurt global security. In late January, Moscow warned that Washington “blackmails” European nations into changing or amending the deal with threats to withdraw from the agreement and demands that the deals “flaws” to be fixed.